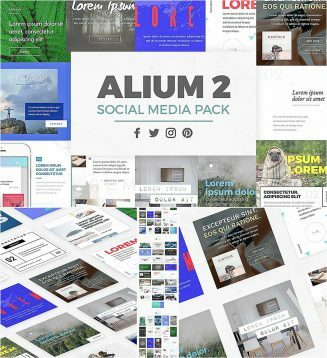 Introducing 25 multipurpose creative templates designed for social media. Each template created in square, horizontal and vertical format. Perfect for instagram, facebook, twitter, pinterest, blogs and more. Tags: banner, blog, creative, instagram, post, promo, social media, web.